The Nexersys Cross Body Training Pro offers individualised and interactive workouts. 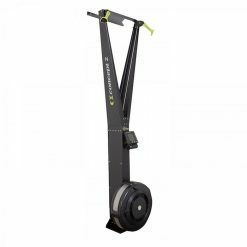 This piece of equipment delivers a full body workout through HIIT cardio. 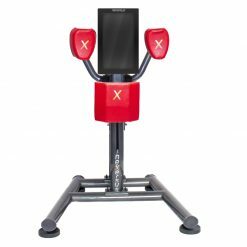 Connect with the Cross Body Trainer App for cardio, core and freestyle workouts. 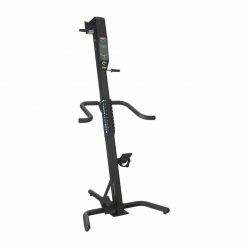 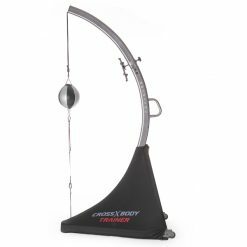 The Nexersys Cross Body Training Pro (CBTP) offers individualised and interactive workouts, with their double-end boxing bag. 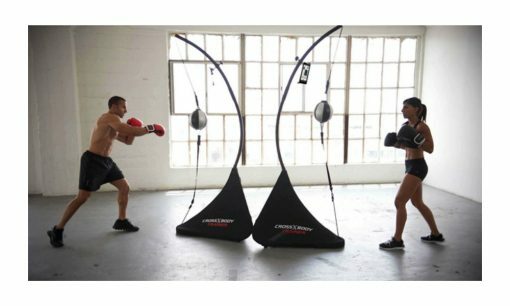 This intelligent piece of equipment delivers a full body workout through HIIT cardio. 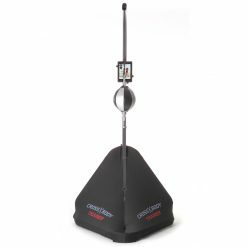 Combine it with their Cross Body Trainer app, which ensures proper form and delivers cardio, core and freestyle rounds. The CBTP features adjustable height and tension shock cords for users of all sizes and skill levels. 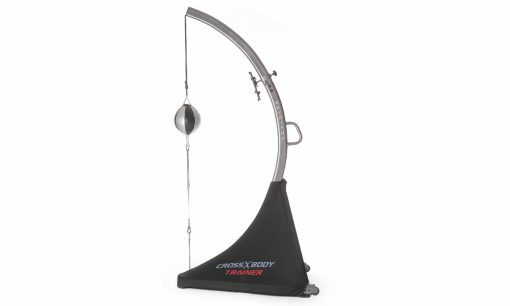 The 8″ double-end bag offers a 3-Axis Strike Sensor that connects via Bluetooth to your phone or tablet. 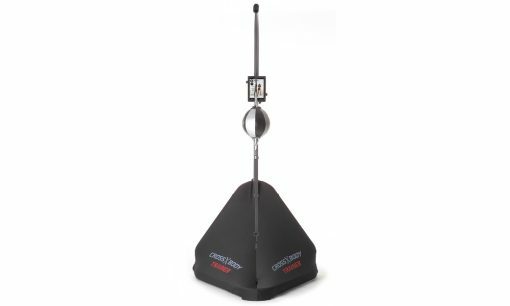 This kit also features a non-slip rubber footing for a stable performance. Nexersys make use of Boxing and MMA Training to deliver shredding workouts with their inventive equipment. 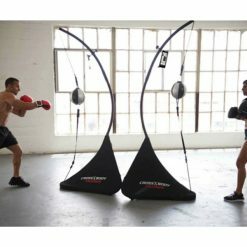 Best of all, they are fun, interactive and keep you engaged while improving your self-confidence and reducing stress. 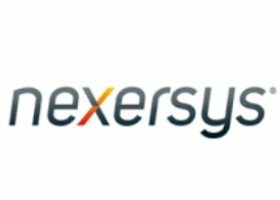 Nexersys HIIT workouts are designed to burn more calories in less time. 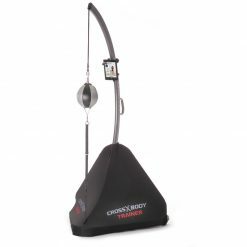 Their programmes give you short exercise periods of near max intensity, followed by short rest periods, challenging the body to its limit leaving you with superior results. 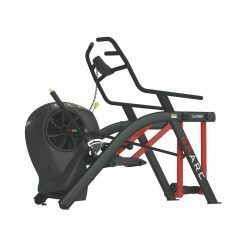 Their N3 machine increases agility, power and cardio. 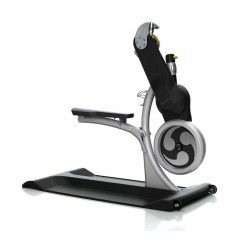 There's personalised workouts, multiple levels and a touchscreen tablet. Evaluate your accuracy, strikes and power all in real-time.